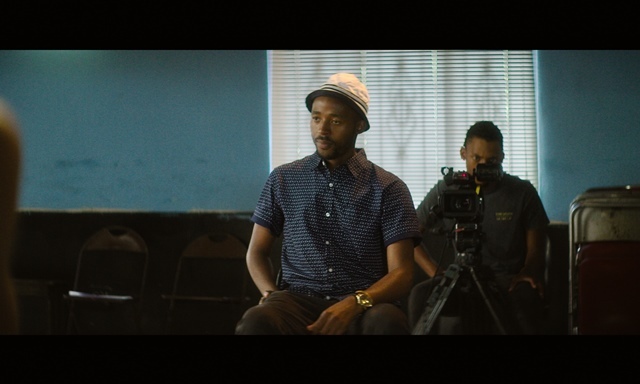 The holiday season is upon us and SAB is intensifying its efforts to help reduce the harm caused by the misuse of alcohol with the launch of a short film focusing on preventing underage drinking in the latest instalment of the organisation’s 18+ Be The Mentor programme. 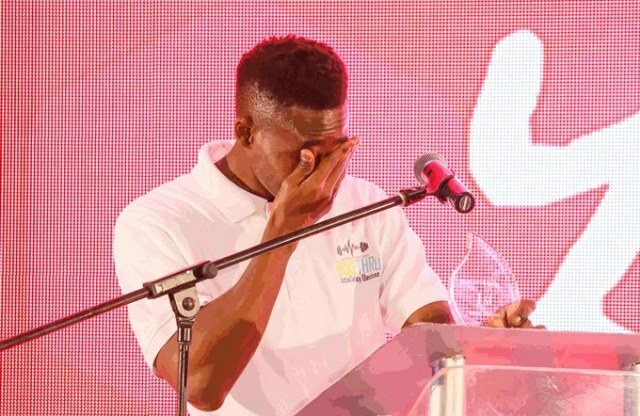 The South African Breweries (SAB) announced the winners in its 37th Annual SAB Sports Media Awards last night, Thursday, 23rd November 2017. 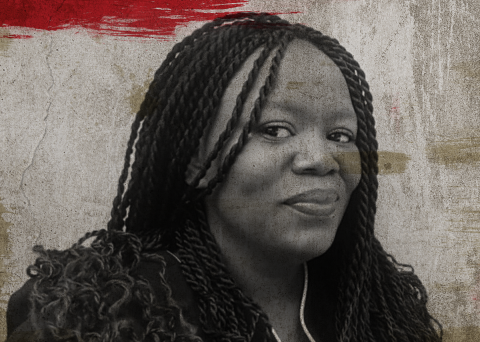 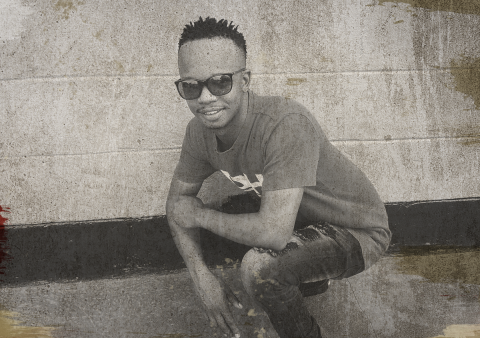 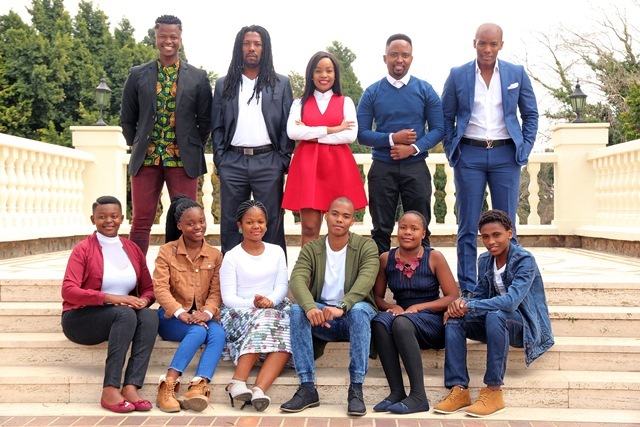 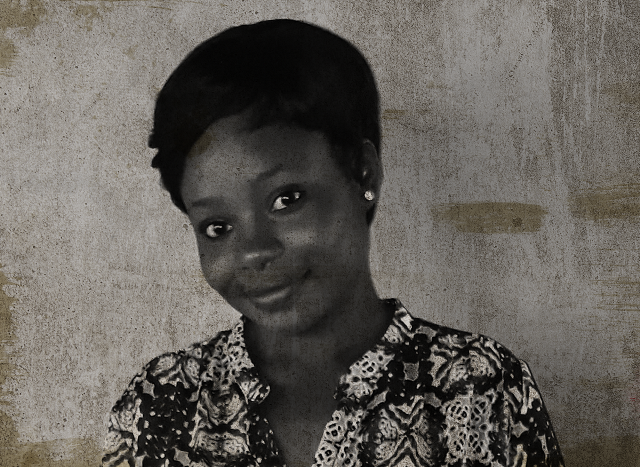 Popular reality television series Future Leaders, which follows the lives of six South African youths tackling issues of alcohol abuse and other related social problems, will broadcast its fifth season. 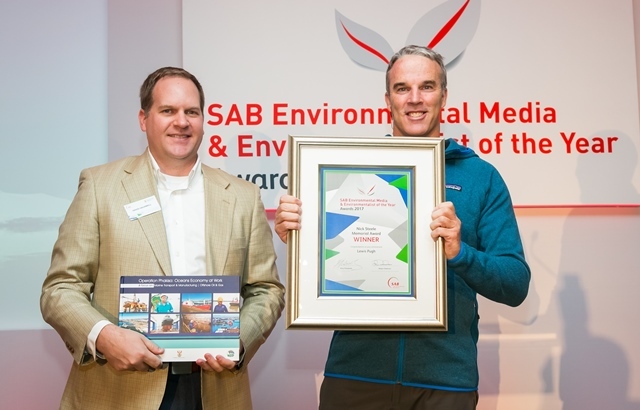 Endurance swimmer and tireless advocate for the world’s oceans, Lewis Pugh has been named the South African Breweries (SAB) Environmentalist of the Year at the SAB Environmental Media Awards 2017. 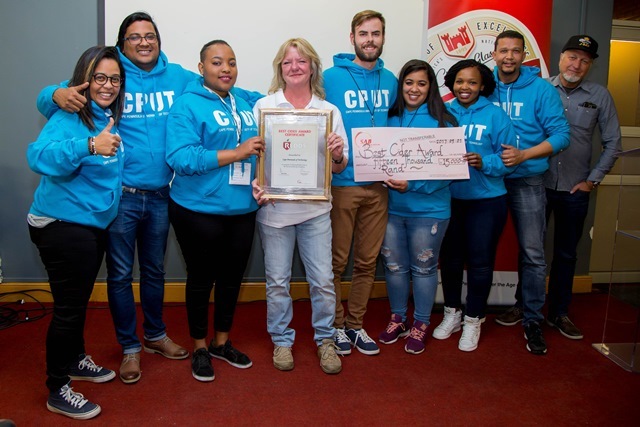 The University of Witwatersrand has been named the overall winner of the 10th Annual SAB Intervarsity Beer Brewing Champions 2017. 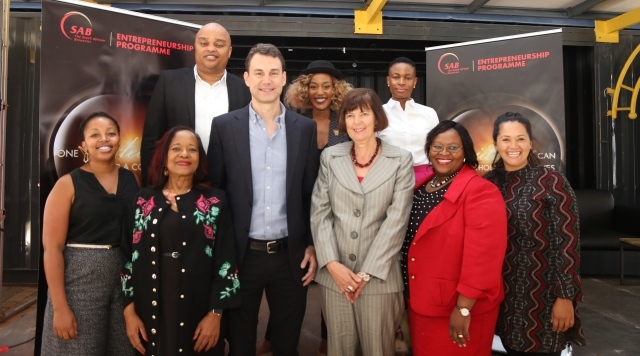 The South African Breweries (SAB) announced today it will help create thousands of jobs in South Africa and increase opportunities for entrepreneurs to become part of its supply chain through its key entrepreneurship programmes. 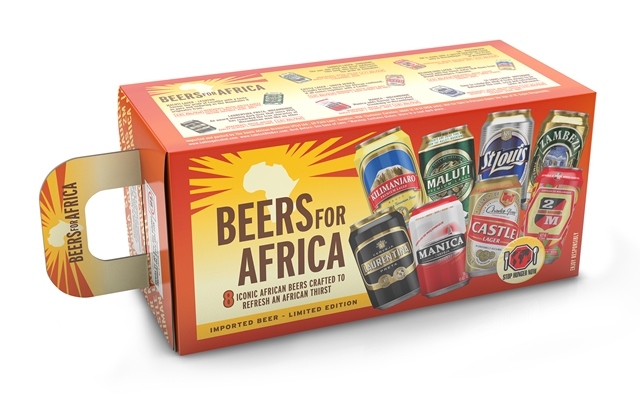 The South African Breweries’ (SAB) eight-pack of iconic beers from different countries across Africa has, in just two months, raised money to help Stop Hunger Now Southern Africa (SHNSA) provide 200 000 meals for university students. 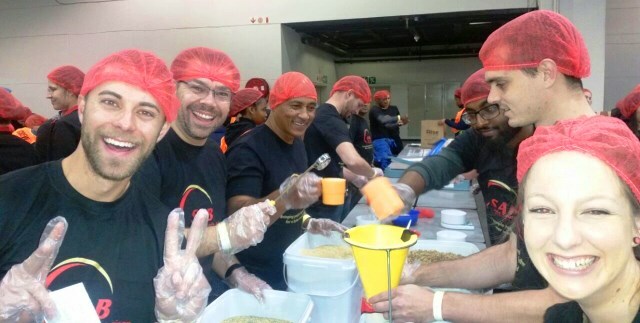 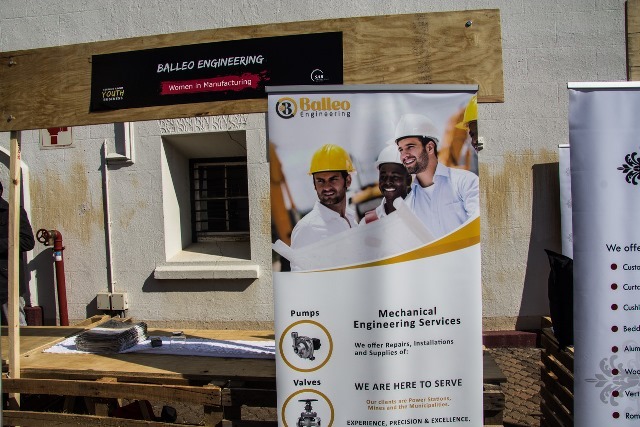 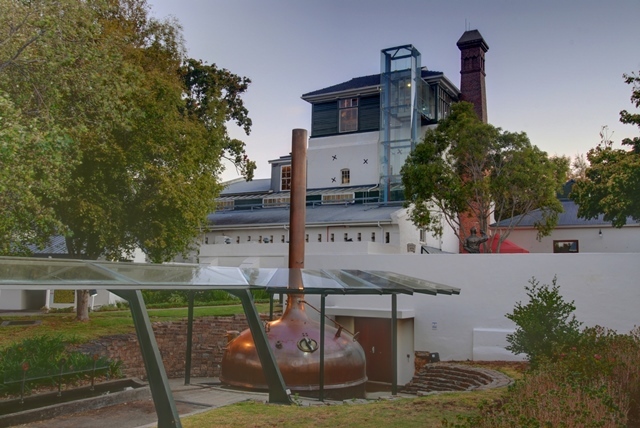 The country’s largest brewer has today delivered a strong vote of confidence in South African brewing, announcing it is investing R2,8-billion in expansions at two of its breweries, Alrode in the south of Johannesburg and Rosslyn, outside of Pretoria. 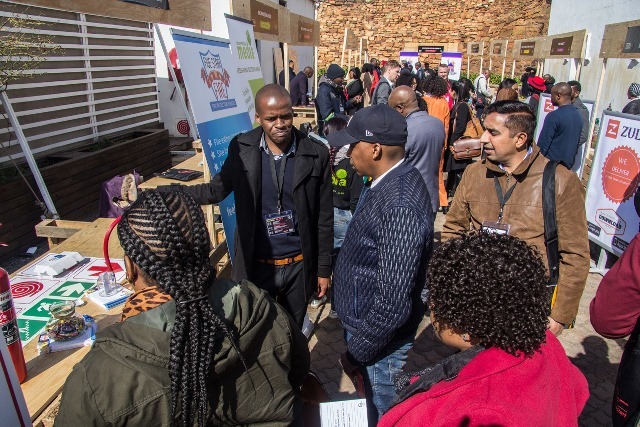 Last week, The South African Breweries commemorated the country’s Youth Month by uplifting youth-owned businesses with the inaugural SAB KickStart Buyers’ Market. 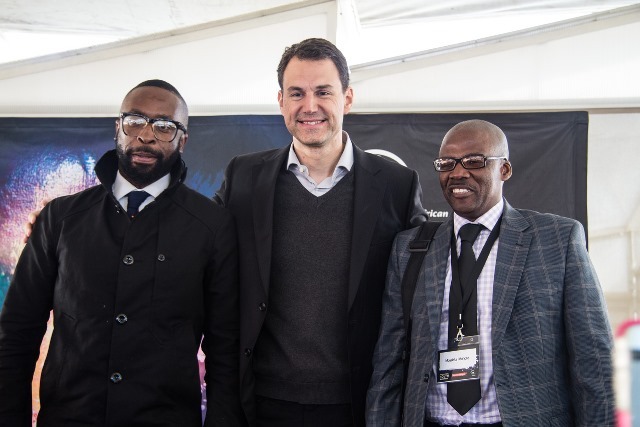 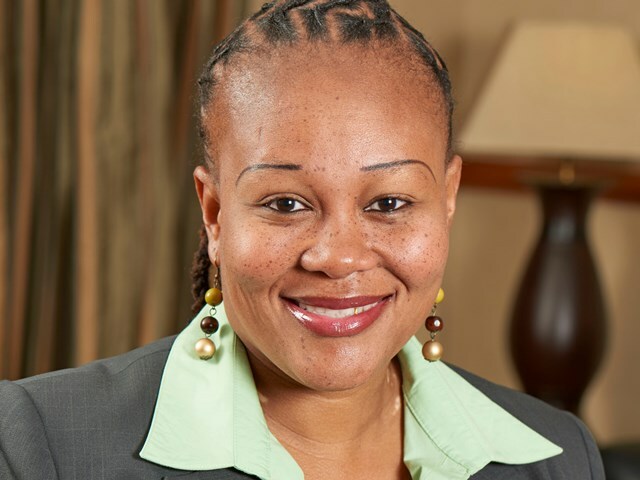 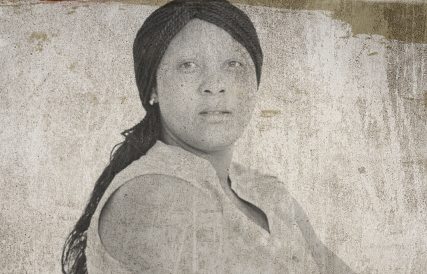 The South African Breweries today announced two new initiatives to address harm caused by alcohol abuse through impactful programmes which drive behaviour change and raise awareness of the dangers of alcohol abuse. 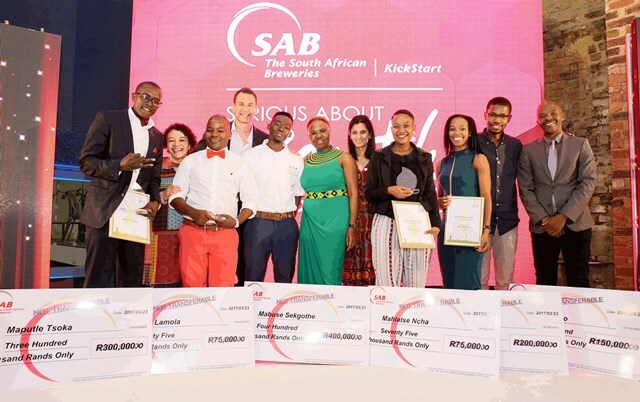 As the Youth Month dawns, The South African Breweries (SAB) has announced the top 10 finalists for the 2016 class of youth entrepreneurship programme, SAB KickStart Boost. 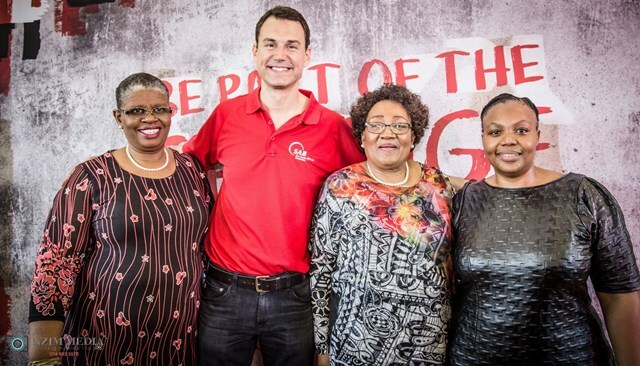 The South African Breweries’ (SAB) is investing in additional infrastructure so the growing number of people collecting water from the Newlands Spring do so responsibly and ensure the water supply is available to as many people as possible. 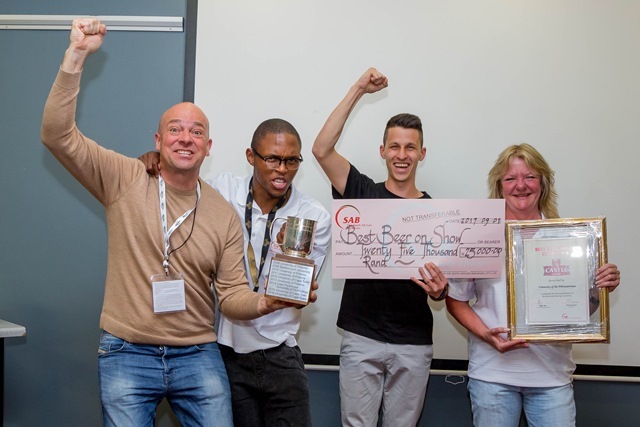 Mabuse Sekgothe of Soshanguve has claimed first place in the 2016 SAB KickStart Ignite Awards, the South African Breweries’ (SAB) entrepreneurship programme which supports the development of young innovators who are makers and creators of viable business concepts, ideas or products. 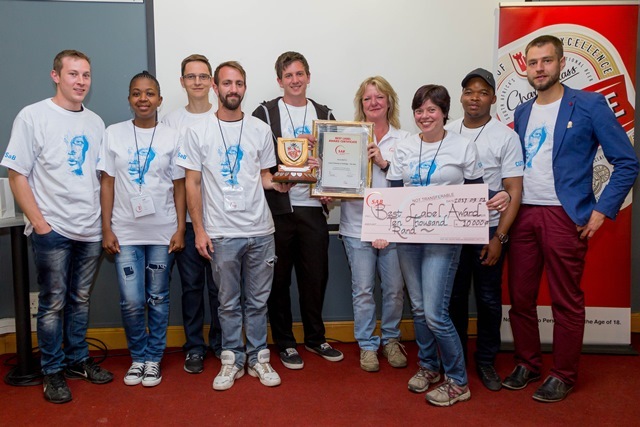 SAB KickStart Ignite, the South African Breweries’ (SAB) entrepreneurship programme which supports the development of young innovators, has announced 18 finalists in the 2016 competition who are makers and creators of viable business concepts, ideas or products.